Refer to the video, Managing People Profiles on the iPad, to learn more. 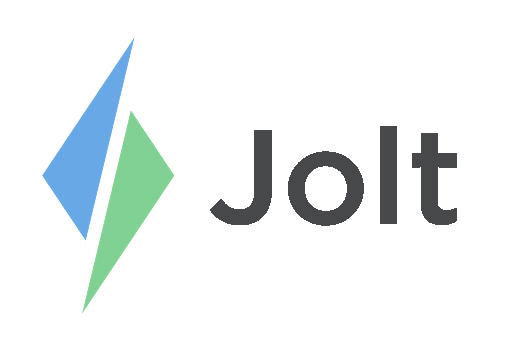 Employees with Device Admin Access can add new people and manage lists from the Jolt App. 1. Open the Jolt App then select Tools from the menu. 2. Select People to view your employee list. 3. +New Person to add in a new employee and their information. 4. Edit Person to edit/update current employees. 5. Delete Person will ask you to confirm that you would like the employee to be deleted. 6. Once you have added all of the employee information select Save.